During their first involvement with UMMC and the MIND Center, Hughes met Dr. James Keeton, former vice chancellor of UMMC and dean of the school of medicine. Hughes stayed in touch with Keeton and others at UMMC, and eventually took a tour of the hospital and then Children's of Mississippi. “After I found out the mission of the hospital and became acquainted with the responsible people, I was so impressed with the excellent caliber of care here,” said Hughes. “Dr. Woodward, the vice chancellor, is wonderful; being around her, I can tell how much she cares. It's not just a job for her. “And Dr. Keeton, well, I'm impressed by not only what he has done for the hospital but also his outlook on life. He's interested in what he's doing and the success of the hospital. 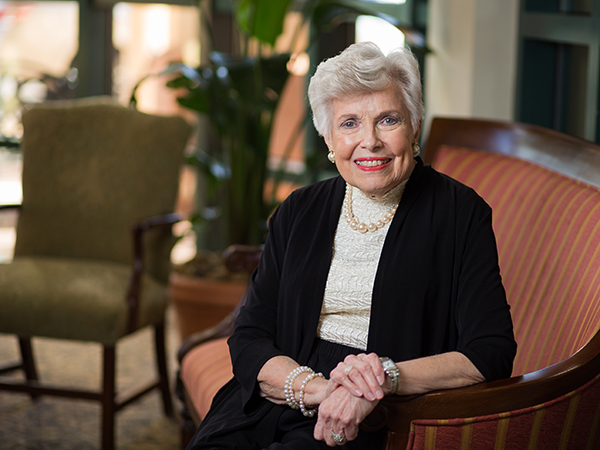 It makes me want to support UMMC because I learned the money is carefully allocated and put to good use,” said Hughes. The tour of Batson Children's Hospital made an even deeper impact on Hughes. “To know there were cardiac surgeons operating on teeny, tiny babies blew me away. I was impressed with the degree of caring they showed, and I wanted to be a part of it,” she said. 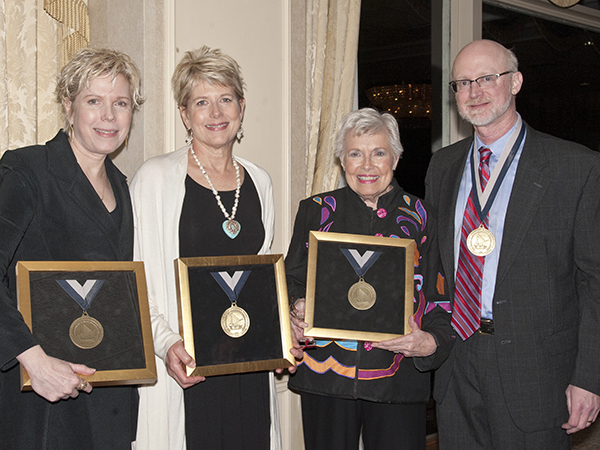 Dr. Tom Mosley, right, recipient of the Dudley and Robbie Hughes Distinguished MIND Center Chair, and Hughes family members, from left, Cindy Hughes Meehl, Vikki Hughes and their mother, Robbie Hughes, receive medallions during the April 14, 2015 ceremony to announce the awarding of the new chair. Hughes might argue that her husband Dudley, who died in 2015, cared as much as she does. 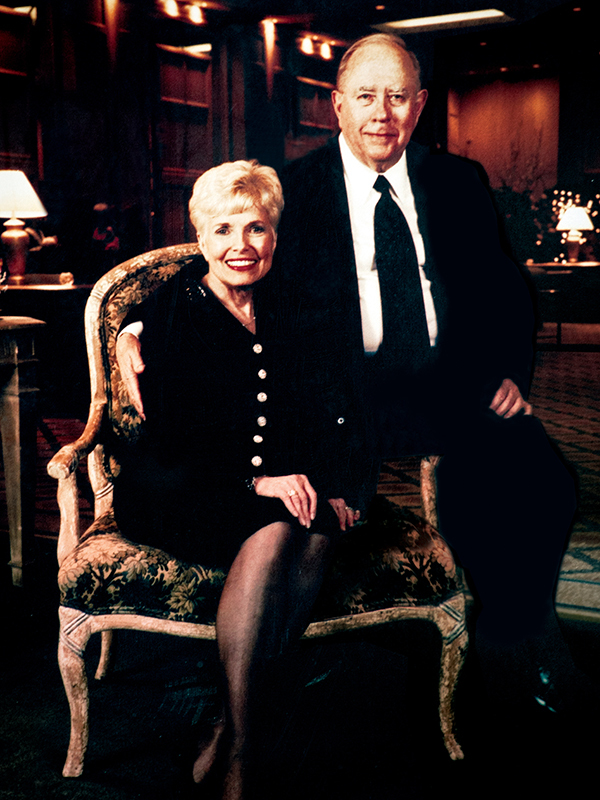 “Dudley would be extremely pleased to know about this gift—that we were able to do this. He was always helping people, and his daddy was the same way,” said Hughes.